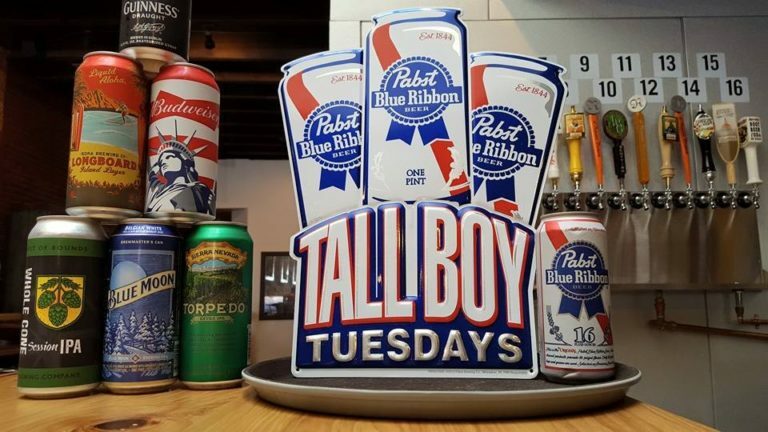 Come on down to Pete's Pizza & Tap House for Tall Boy Tuesdays! All cans are $2! Enjoy a variety of Ales and IPA's from our board. Try our delicious appetizers, salads, subs, monster slice or whole pies.